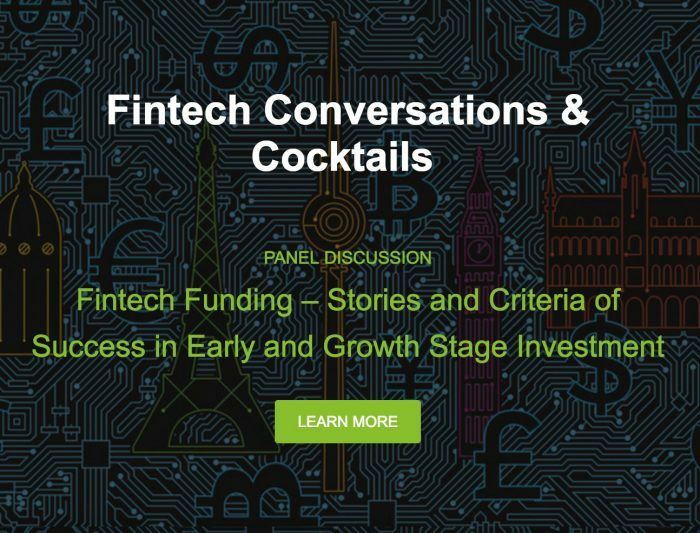 Join us for a riveting panel discussion on FinTech funding. This is a great opportunity to hear from startups and VCs innovating and disrupting the FinTech industry. Our panelists will discuss what it takes to succeed and how to chart your own path to success. Come network with our speakers, other fintech startups, and investors while enjoying cocktails, nibbles, and a beautiful view of London. The event is organised in collaboration with Level39 and LendIt. Chad is the Head of Global Brand & Communications at Revolut. He has extensive experience in helping to scale up reputation and growth at some of Europe’s leading tech startups. Prior to heading up Global Communications at Revolut, Chad led on PR & Marketing activities at Rocket Internet, which includes brands such as HelloFresh, Delivery Hero and Hassle.com and earlier worked in central government for various communication and policy teams. Dan is an Investment Manager at MMC, he is responsible for sourcing new deals, deal execution and supporting MMC portfolio companies. Dan’s main areas of interest are B2B technology and marketplaces, intersecting with a range of industries including fintech, marketing, sales, information and analytics. He is particularly focused on software and services leveraging data and machine intelligence with the potential to radically change the industries in which they operate. Within the MMC portfolio he works closely with StoryStream, GrowthIntel, Payasugym, Signal and Elder.